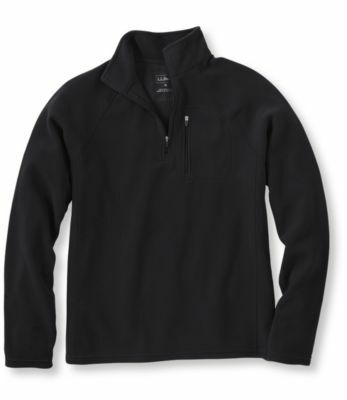 Our best-value fleece in its original design, featuring top-quality Polartec Classic 200 polyester fabric and a relaxed fit. Traditional Fit. 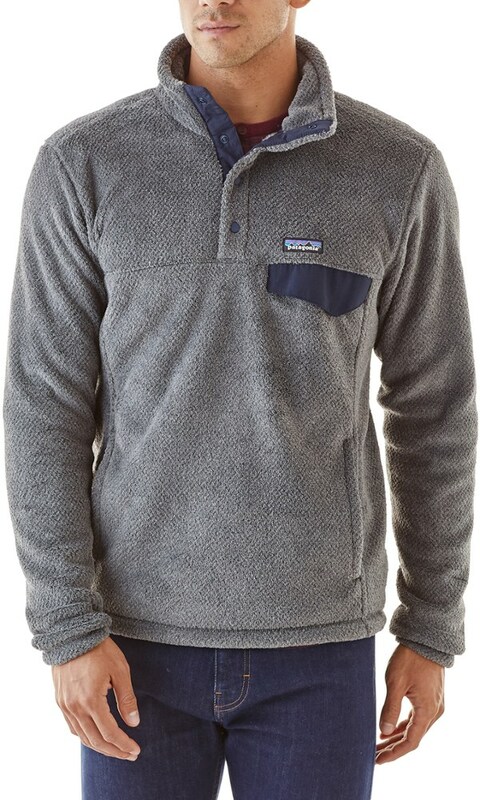 Best with lightweight layer. Falls at hip. 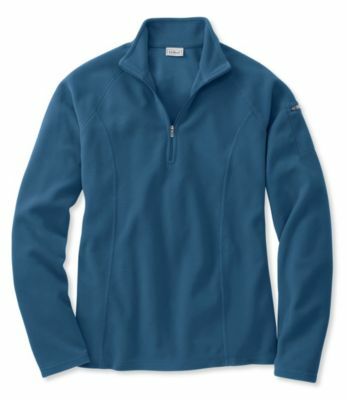 Solid colors: 85% recycled polyester, 15% polyester. Heathers: 53% recycled polyester, 47% polyester. Machine wash and dry. 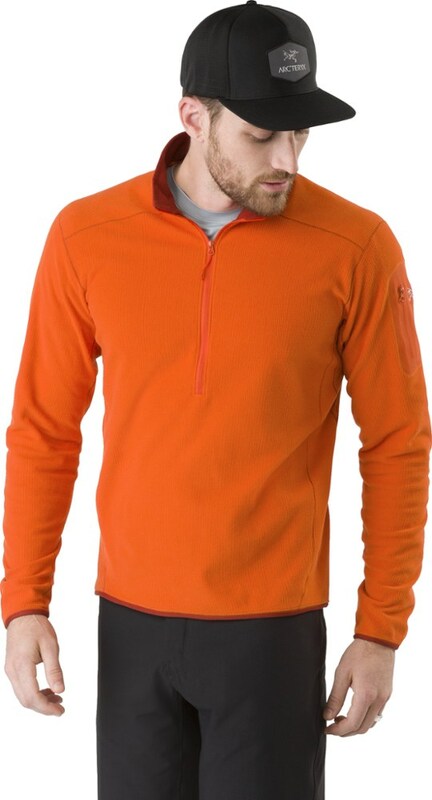 Lighter, more breathable and longer lasting than the competition's. 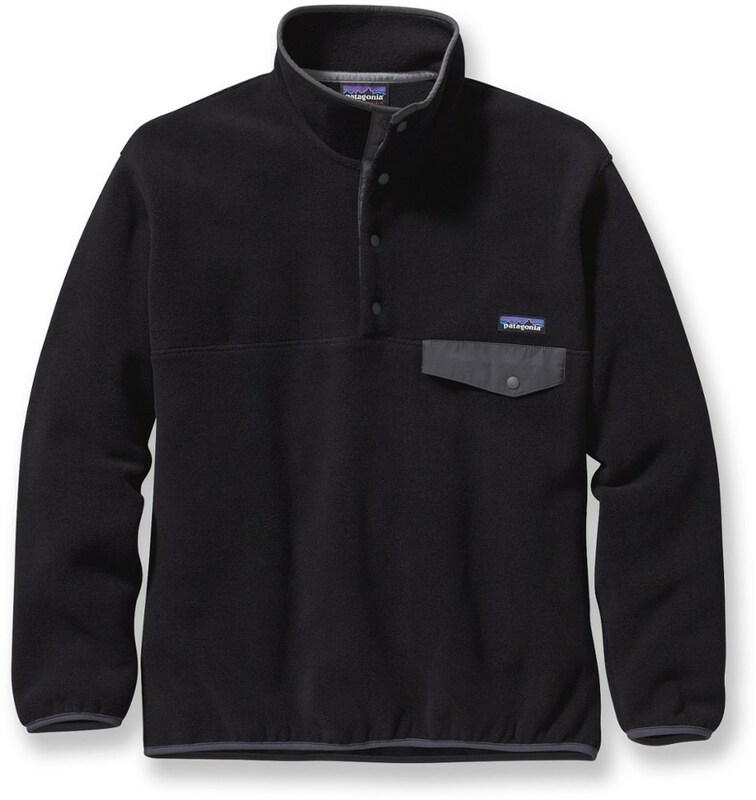 Soft, lightweight, warm and breathable, it's treated so moisture beads off and dries quickly. Original details include open cuffs and sleeves, and zippered pockets. Imported. 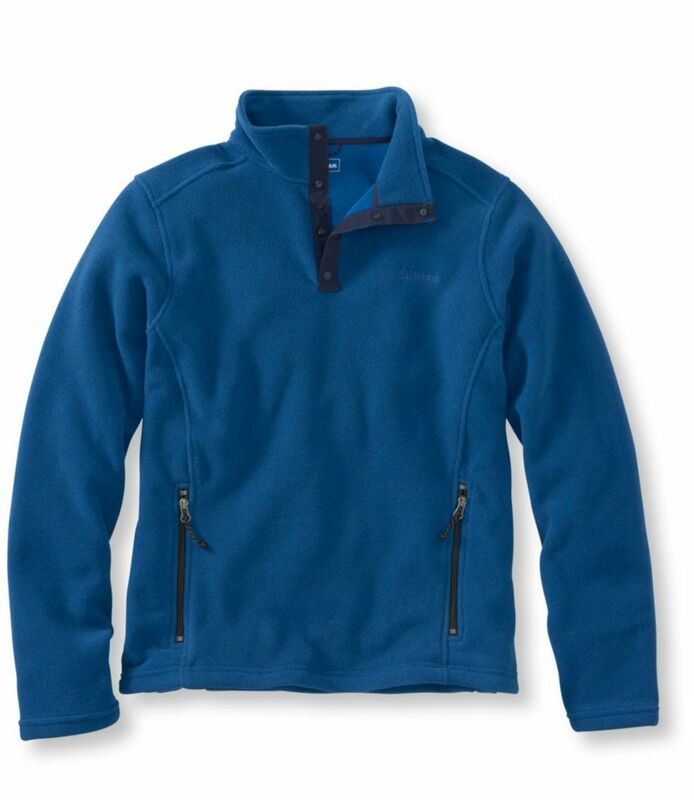 The L.L.Bean Men's Trail Model Fleece Pullover is not available from the stores we monitor. 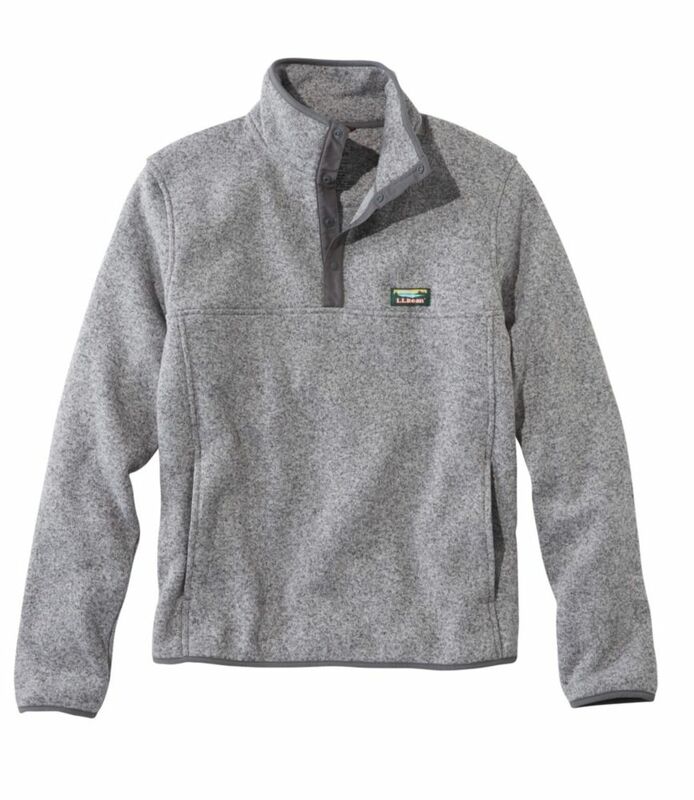 It was last seen August 16, 2018	at L.L.Bean.